This February, Nautical Gin is hosting a cocktail contest featuring variations of the classic Gimlet. 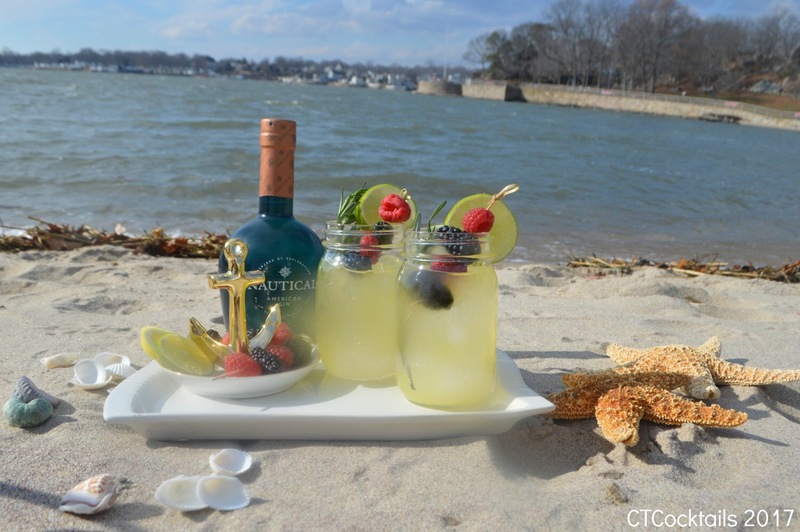 The folks at Nautical Gin challenged some New England influencers to personalize their own Gimlet recipe whether it be with additional ingredients or garnish. The traditional Gimlet is typically made with a 2 - 1 ratio of gin to lime juice --- and rather than stomp all over tradition, we thought we'd pay homage to the citrus aspects and add the sweetness of lemon. Here's our variation of the Gin Gimlet - with a Nauti-little twist on it! It's a bit more tart and a bit more sweet than an ordinary Gin Gimlet. 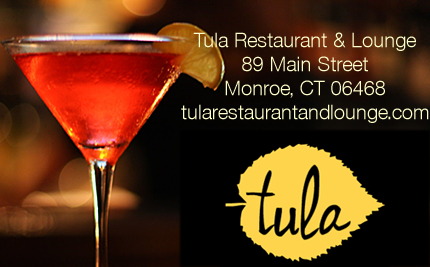 Here on the Connecticut shoreline we like our cocktails big and bold - and this one does not disappoint. Whip it up in a cocktail shaker and serve it in a big ole Mason Jar. Shake ... sip ... and enjoy! Serve over ice in a Mason Jar. *Note: Fresh lime juice and fresh lemon juice can be substituted. If using fresh citrus add a dash of simple syrup to taste. Disclaimer: We were supplied with Nautical Gin and a gift card to purchase ingredients. All opinions are our own. Nautical Gin is an American premium gin infused with fifteen unique ingredients, including a rare coastal botanical that delivers a subtle and appealing hint of sea salt. The citrus-forward Nautical Gin also contains coriander, lemongrass, elderberry, spearmint and allspice, among others. Quadruple distilled, the gin is made in the Berkshire Mountains of Massachusetts.